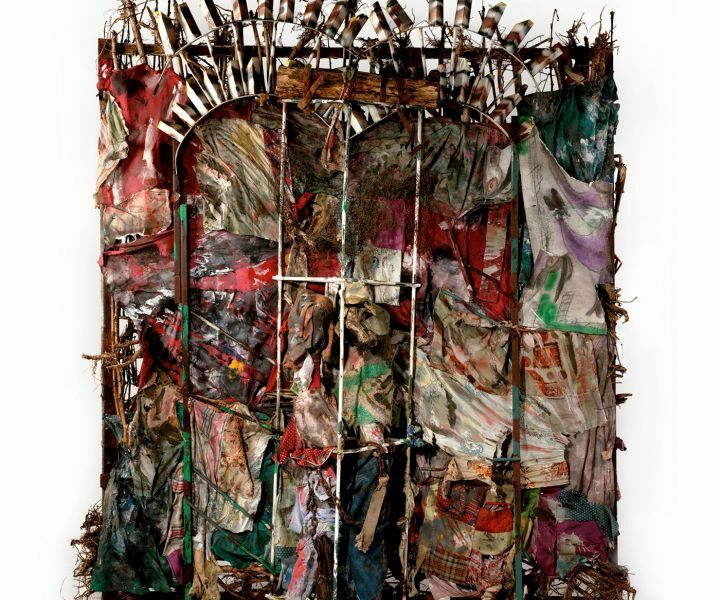 "This exhibition presents thirty paintings, sculptures, drawings, and quilts by self-taught contemporary African American artists to celebrate the 2014 gift to The Metropolitan Museum of Art of works of art from the Souls Grown Deep Foundation. The artists represented by this generous donation all hail from the American South. History Refused to Die features the mixed-media art of Thornton Dial (1928–2016)—whose monumental assemblage from 2004 provides the exhibition's title—and a selection of the renowned quilts from Gee's Bend, Alabama, by quilters such as Annie Mae Young (1928–2012), Lucy Mingo (born 1931), Loretta Pettway (born 1942), and additional members of the extended Pettway family. Among other accomplished artists to be featured are Nellie Mae Rowe (1900–1982), Lonnie Holley (born 1950), and Ronald Lockett (1965–1988). ..."